The Advent marks the beginning of the Collective Obsessions Saga, when John Larkin emigrates from Ireland to America in 1865 and settles a self-named township in Maine. John soon builds a wealthy empire and grand estate, becoming one of the richest merchants on the Eastern Seaboard. Hiding behind the wealth and social position are quirky English servants, the effervescent family chef Claude Mondoux, John's paranoid-alcoholic wife Anne, their steadfast son Roderick and their mercurial daughter Mary Margaret, also affectionately known as Molly. In The Advent, Molly falls in love with lighthouse keeper Colm Sullivan, bringing shame and tragedy upon her family. Although cloaked in secrecy and madness, the love affair establishes a connection between their families that will endure for generations. 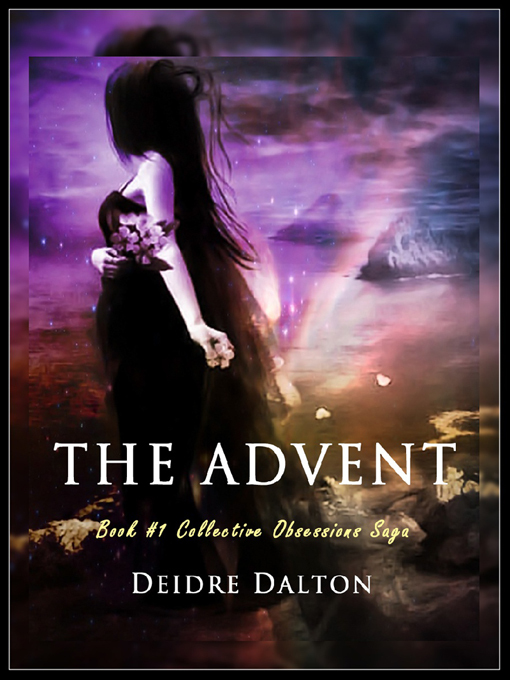 The Advent is the first book in the Collective Obsessions Saga. The novel was previously published as Passion Forsaken by Club Lighthouse and Tyborne Hill. 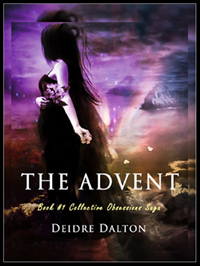 Click here to read excerpts from The Advent.